In the recent post BuddyPress: Different Registration Form For Different Types of Users I explain how to show different fields for different types of users in BuddyPress. The project that I talked about in that post also required different roles for the different types of users. Here is my work around for that. In the themes function.php file we add the function that creates the roles to have them ready when a new user registers. In the code above the role teacher has more capabilities than the role institution. You can add as many capabilities as you think your role needs. For more information about how to add capabilities to roles go to https://codex.wordpress.org/Function_Reference/add_role. 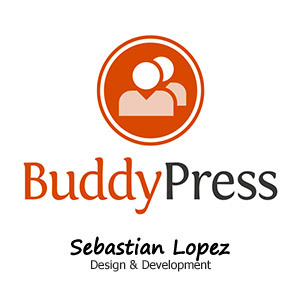 In the previous post I also explained how to modify the registration form in BuddyPress. Using the same parameter in the URL role we add a hidden input with that value to pass it when the form is submitted. In the functions.php file now lets add to two more functions to handle the post with the role value: one to save the role as user_meta when the user submits the registration form and another to finally set the users role to the value saved in the user meta when the user is activated. * Get the value of the key "user_role"
// attach the function in the BuddyPress 'bp_core_signup_user' action. In these functions you can also add a error handler for example if the role parameter is empty or doesnt match the available options. I hope this helps you if you ever have this issue!